belive me i know it from my own experience! 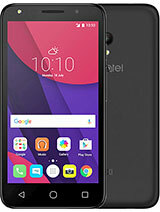 don't be fool about the design because the 511 phone is ultrasensible. if you drop it by accident on a tough surface from a distance bigger than 30-50 cm it's ruined. it's restarts while you are using it, you can no longer write messages and can't make teleconferences. and if you are real unlucky you can start the phone only by using the power supply alimentation plug in. and worst: it can't be repaired. 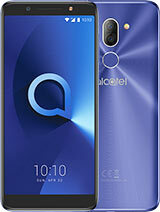 the same for alcatel one touch 311.
advice : don't buy it unless you are a very very very carefull person !!!!!!! Where can I find real polyphonic ringsignals for my 511? 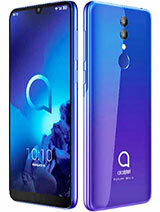 excellent mobile phone with great feature and value. Quel est sont prix avec ou sans abonnement? :"kit radio fm - m15" .only when you plug:"kit radio fm - m15" than the radio menu appears and you can use it. I bought OT 511 a month ago and I'm pleased to use it. Everything is satisfactory, with exception of the back cover, which seems quite week to me. I don't know if this cover is sold as spare part. But generally it's great phone! 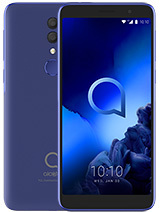 Do you realy think this is a good phone? I this portable is very good and with the voice memo I can use Linkin Park to ringtones it's very impresive. Great telephone but something's missing:numbers in phone.What a pitty! small and light but i think styling is to matchbox like. 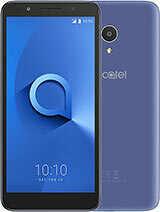 its the lightest alcatel that i have(besides my OT 302, OT easy and OT pocket).however, i somehow failed to download the free trial for OT 511s from the official alcatel website.i just dont know why. 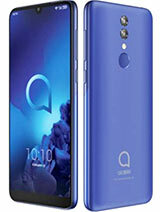 it's really a good phone with light and mighty lookin..but the menu really too sow.. and theres seldom sides for downloading rintones!Anyway, its really a nice phone from alcatel as i really hate alcatel's phone before this.